Kopin is glad to announce the winner of the EAT NEAT VIDEO FEAT Video Competition held in Malta – the students from the Multimedia class of ALP Paola, with their video Food Waste Malta! 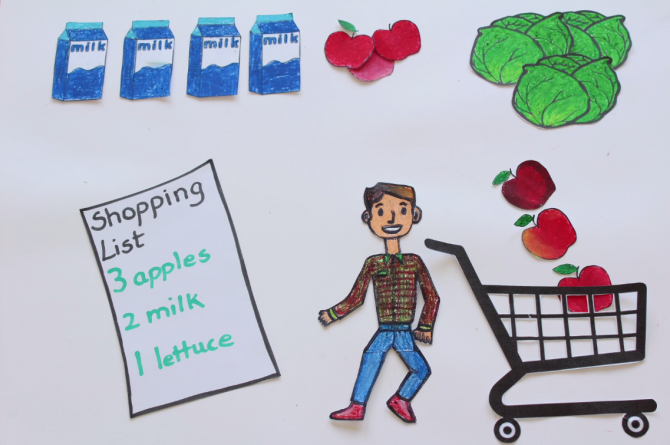 The video focuses on the issue of food waste, one that acquired particular relevance in Malta during the past few years, and offers the viewers tips and advice on HOW to reduce, as well as reasons WHY we should reduce, food waste. As part of the final prize, students will have the opportunity to visit a local organic farm, as well as to collaborate with professionals for the production of their video, which will be broadcast on national TV to encourage the general public not to waste food. We would like to sincerely thank all students and teachers who participated to the competition and shared their enthusiasm, ideas and videos with us – keep up the good work!